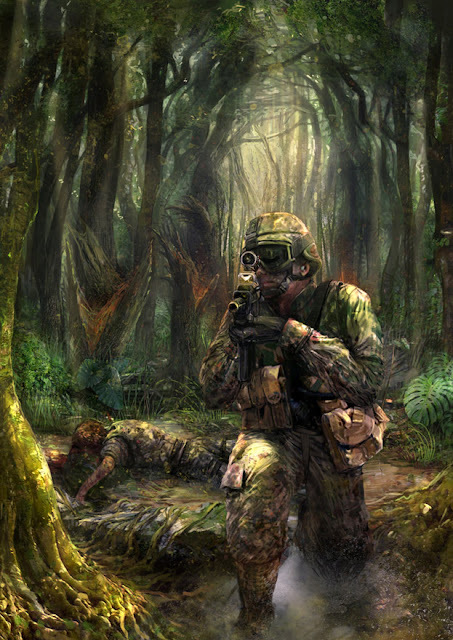 Jungle scene, pre-war and post-war! Love the amount of detail and the over all feel of these. 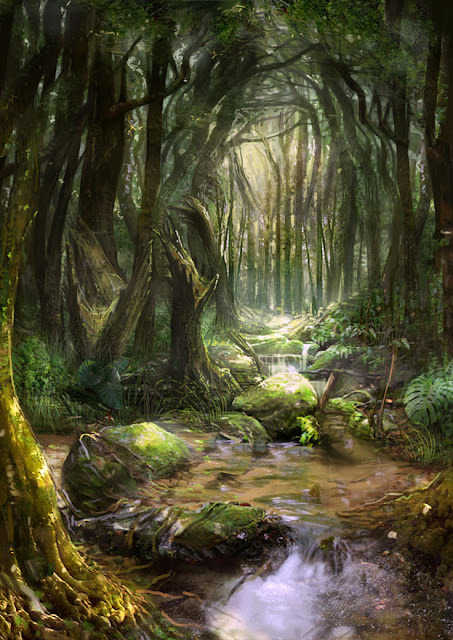 Forests and jungles are themes close to my heart! Great job.